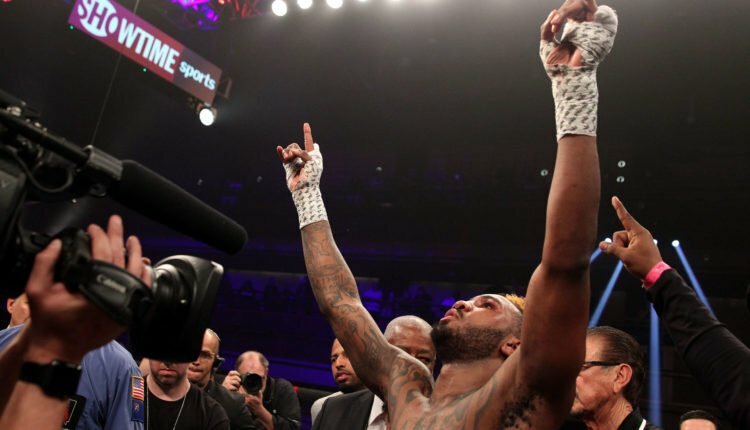 Jarrett Hurd has heard the criticism he’s taking for his selection of Jason Welborn as the man to stand across from the unified super middleweight champion on December 1st in Los Angeles. Following a split-decision win over Erislandy Lara in April, the 28-year-old returns on the card for Tyson Fury and Deontay Wilder in search of his eight knockout in his last nine fights after surgery for a torn rotator cuff in June. “I know that people might be upset that I’m fighting Jason Welborn, but I want to make sure the shoulder’s good,” said Hurd of the shoulder corresponding to same arm used to throw the flooring blow against Lara, a hybrid hook-uppercut that dropped the Cuban southpaw with 37 seconds left in their fight. “Name another champion who has been fighting tough fights like Jarrett has, back-to-back-to-back, with the last two of them being former champions in Lara and Trout. We’re glad to see him back in the ring after the surgeries been taken care of,” said Hurd’s trainer Nesto Rodriguez about his fighter’s winning ways. “This has been a long time coming because I’ve been on the B-side for so many fights. So it’s good to be on the A-side. But for Jason Welborn, this is a chance at a big upset so I know that he’ll come to fight. 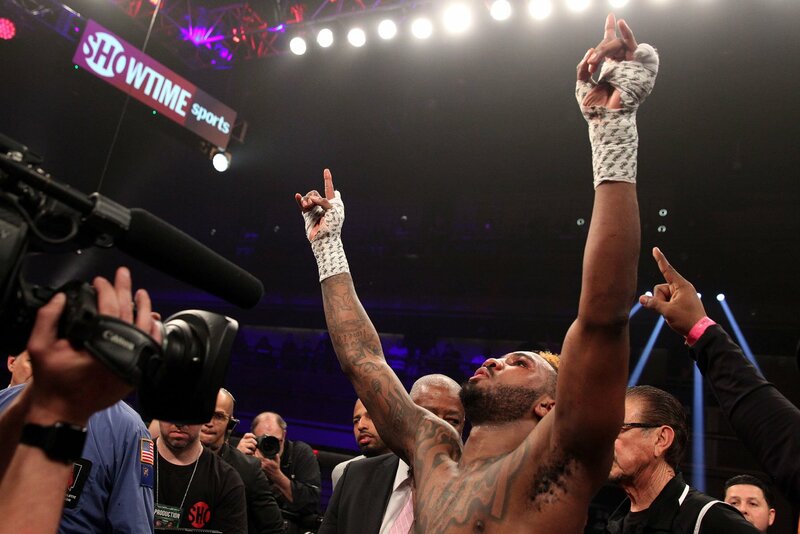 Of course, I’ll take the knockout if it comes,” said Hurd of his December 1st return.